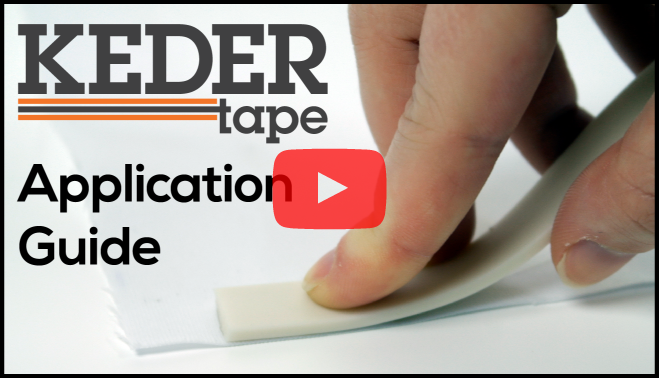 KederTape is a high-quality keder that is laminated with a premium pressure sensitive adhesive which allows the product to be “peel and stick” applied to textiles for SEG (Silicone Edge Graphic) applications. No sewing needed. 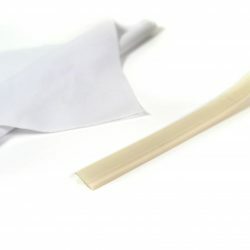 KederTape adhesive has been engineered to aggressively adhere to textiles. 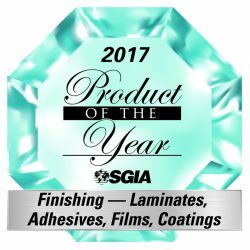 Does KederTape require heat to adhere to textiles? No KederTape does not need heat to adhere to textile. How large is a KederTape roll? 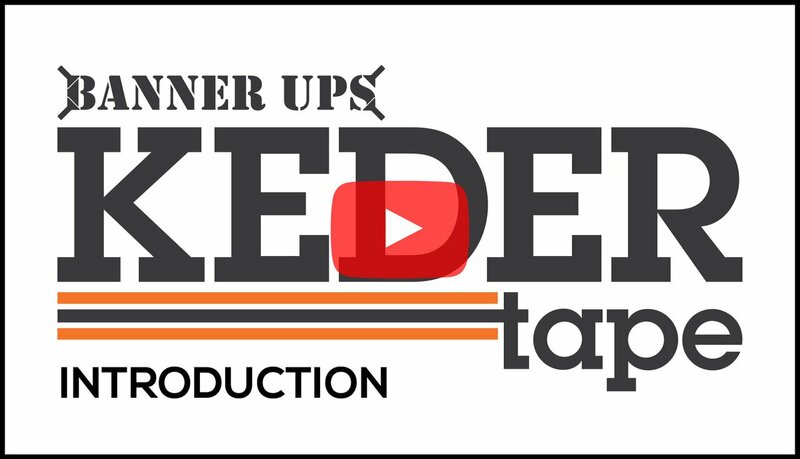 KederTape comes on a 80ft spool. Does KederTape come in different sizes? Currently, KederTape is 3mm” thick x 14mm wide. We can make custom sizes to fit large order needs. Really no sewing! Sewing machines and training can be costly and time-consuming. 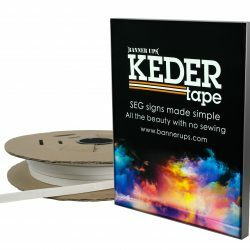 With KederTape you can make SEG signs completely sewn free!